This industry is one of the most lucrative industries to be in because of what you’ll be able to provide. Millions of small businesses cannot access capital. With your unique and complete business model representing a multitude of capital solutions from lenders, your potential client base is virtually unlimited with very little competition. 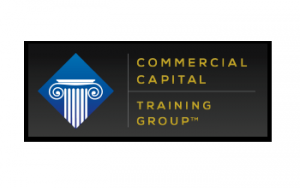 The Commercial Capital Training Group has been a leader in the commercial finance industry for individuals to successfully own their own commercial finance business. We developed a one-of-a-kind opportunity that allows entrepreneurs to successfully enter the lucrative world of commercial financing by providing loans to businesses. Commercial finance is a trillion-dollar industry, and every business in America needs capital to survive. You will be able to offer capital to small or large businesses and have the lending sources to fund these transactions directly. You will also have the ability to fund transactions through private investors which are sometimes better than traditional financing. Better yet, you will be able to earn anywhere from 1% to 15% commission on the loans that you will be able to provide. With some loans, you can earn more money on one transaction than most people make in a year. 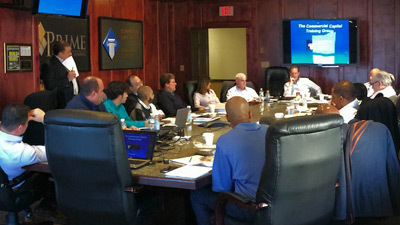 Compared to similar opportunities, we have the most comprehensive commercial finance training program in the country. We are truly committed to educate you on how our program compares to similar opportunities and other concepts. 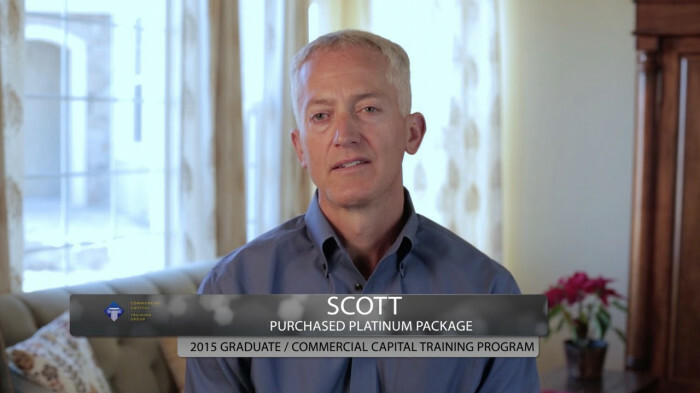 Our program gives you the necessary tools to put you in business immediately after training, allowing you to start building a great income with your own commercial finance company. By completing our training, our lenders will waive the typical time in business and years of experience requirement in order to do business with them. Best of all, you will get paid as soon as your loan closes with our lenders. We’ll even show you how to earn residual income on a continuing monthly basis with just one transaction. Your commission is your commission even if your client defaults on the loan. There is absolutely no financial risk to you. The amazing aspect of our low overhead business model is you can choose to work full time or part time and still enjoy a high annual income and the freedom to work whenever you want. Successfully work from the comfort of home or while traveling without the high overhead of a big office. 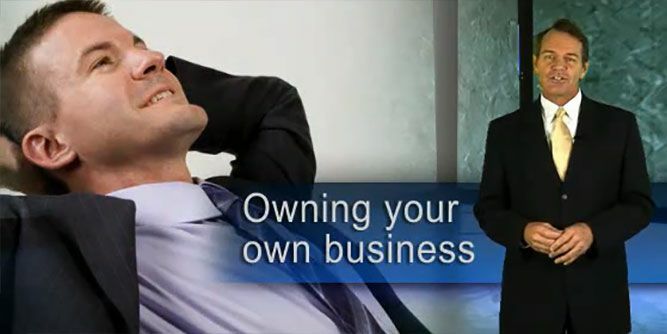 We will even teach you how to grow your business and have people work for you. 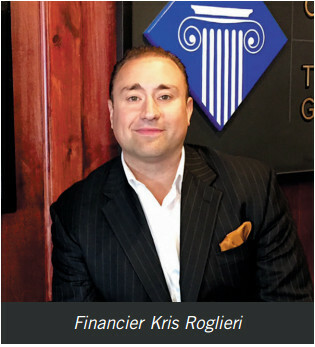 Our reputation and past graduates attest to our ability to create successful entrepreneurs in capital markets. Request more information below to start your business today!